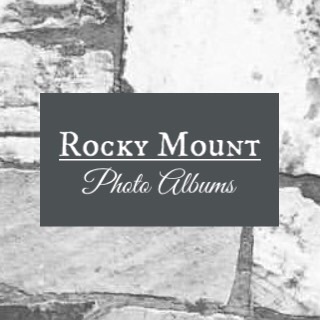 Rocky Mount Church is a Primitive Baptist or Old School Baptist congregation located near Arab, Alabama. Our desire is to worship the Lord in spirit and in truth and to serve the community around us. 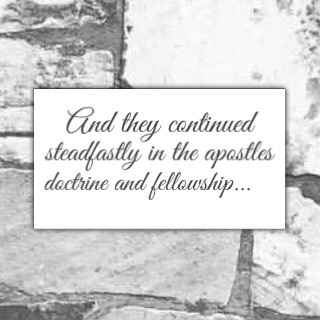 We strive to do this in the simplicity of the gospel and according to the pattern given us in the New Testament. Thank you for visiting our website! Please check out the resources available and visit often as we regularly update the site with new material and the lastest audio sermons. You can download the sermons or listen to them online. 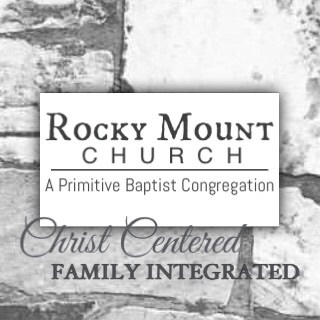 Visit the Sermon Series pages in the column to the right or our Radio Program page below. Blessings to you in your commitment to Jesus Christ!